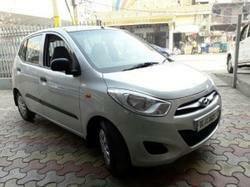 Hyundai Xcent is the latest car in the market which is inspired by Hyundai’s signature ‘Fluidic’ design philosophy adopted in a more progressive and refined manner the Made for India sedan boasts of style, quality, space, comfort, safety and features. Overview: overview of Hyundai Verna , Find Hyundai Verna feature, model mileage in city, safety features and other specifications of Hyundai Verna car model in India. You can also browse the Hyundai Verna colors, features, detailed specifications, picture gallery and Hyundai Verna car reviews.